This is the very first of my series of Q&A Podcasts where you get to ask me your tricksy business questions and I’ll give you my best answers. How do you choose a specific product to sell; or, if you have too much variety in your shop? How do you prioritise the tasks that need to be done? How do you get confident in marketing your business? What actions on social media actually convert to sales and where is your time best spent? There are so many things to chat about around these subjects and I go into some detail for each of them! If you would like to ask me a question, I would love to hear from you! Simply comment on this post below or email me with your business conundrum. You need to pick one thing OR one style of thing you want to sell online and stick with that. You can have lots of different things but you need to make sure that everything fits together. OR pick one thing and do it really really well. “If you want to make a business and make a profit from it, step back from it as a hobby and put your business brain on and make it a business”. There is always more that you should/could be doing and you need to make peace with that. 20% of your effort gives you 80% of results – what’s your 20%? Think about this goal and then think about what steps you need to take to achieve that goal. BOOK: 7 Habits of Highly Effective People – Stephen Covey. If you’re getting distracted by phone notifications then put them out of reach or turn them off to keep you focused. Usually we procrastinate instead of having a proper rest – get out and read, sit outside, go for a walk with your kids or something which isn’t work related. Don’t just check all your social media! We struggle because we think marketing and selling is icky or sleazy and we don’t feel comfortable. 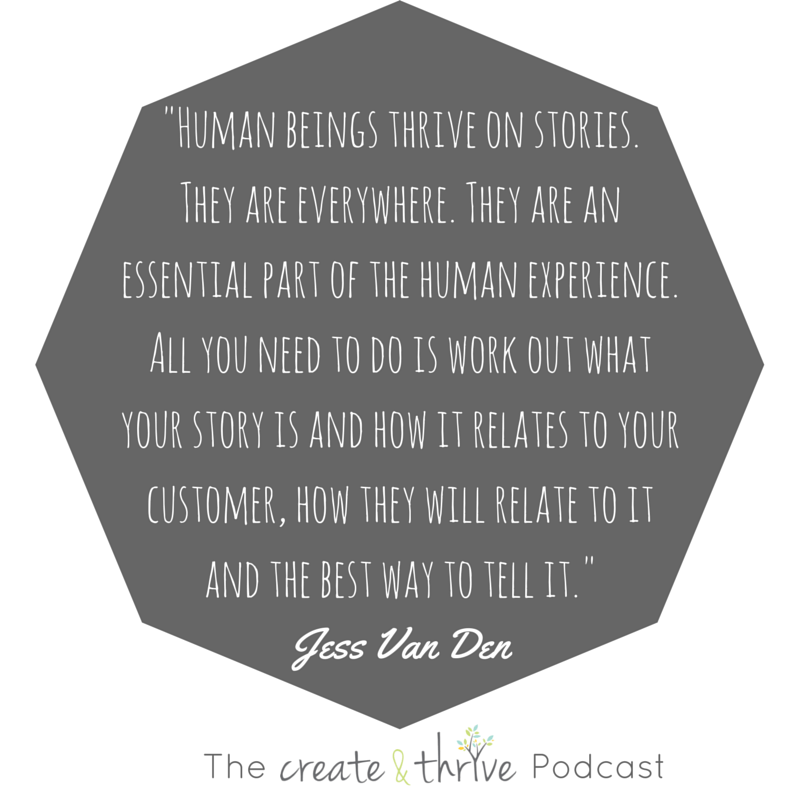 You have to make that shift from talking ABOUT yourself to telling your story TO your customer. Get strong on your brand and your story will help you to grow your confidence around marketing your business. The most important thing you can do is spend time getting your photographs looking amazing. Then definitely spend time on your SEO on your website and shop. All the other social media is spokes on the wheel of your website which is where your shop and your blog should live.